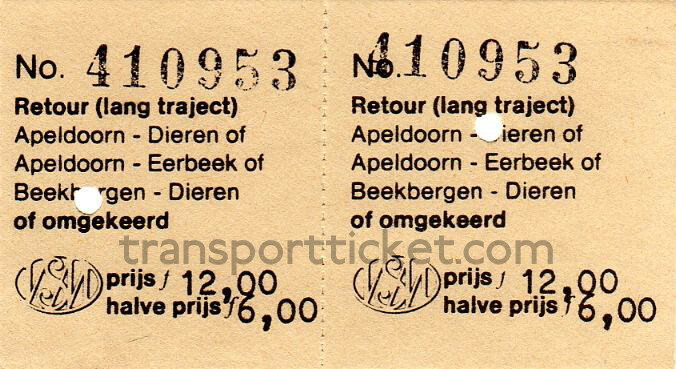 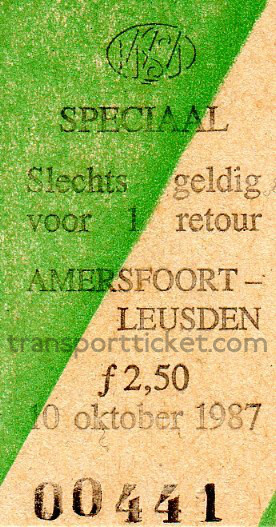 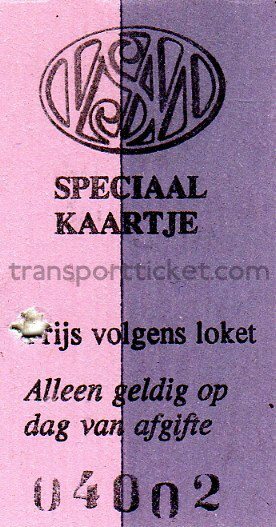 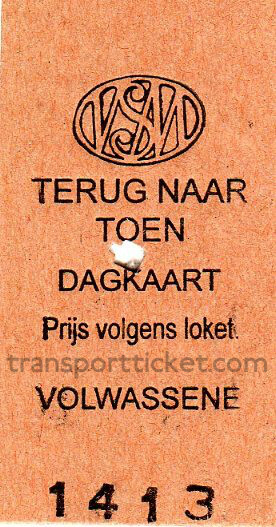 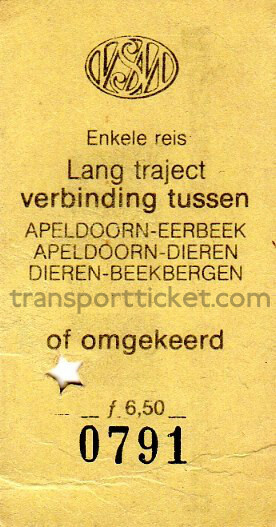 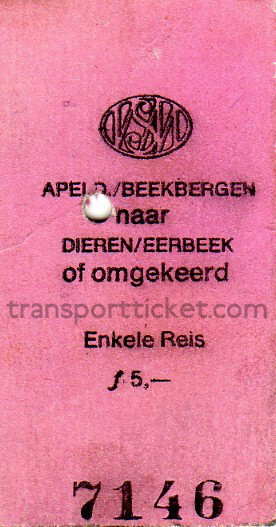 Since 1975 Veluwsche Stoomtrein Maatschappij (VSM) runs steam trains between Dieren and Apeldoorn via Beekbergen and Eerbeek in the Netherlands. 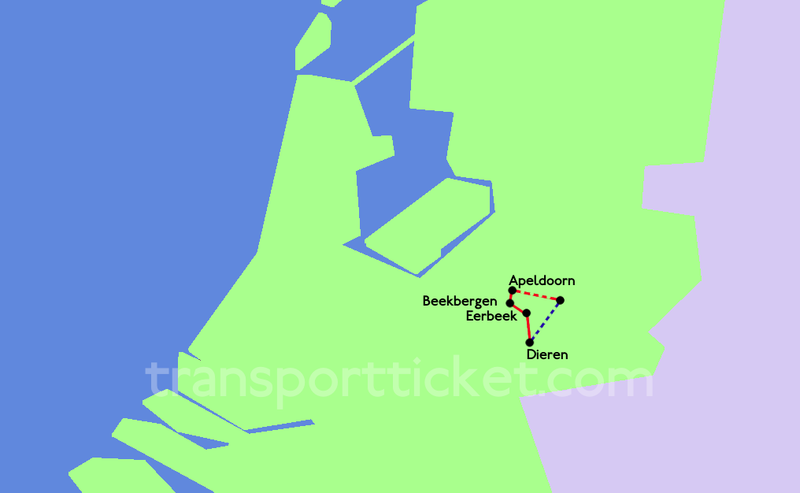 During the summer VSM offers an excursion by steam train (Apeldoorn - Dieren), ship (Dieren - Zutphen) and regular train (Zutphen - Apeldoorn), or vice versa. 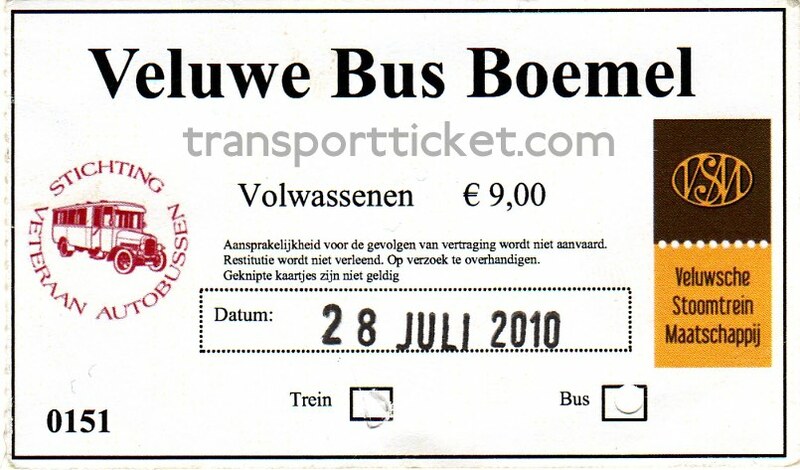 VSM also has excursions with bus transport, provided by SVA. 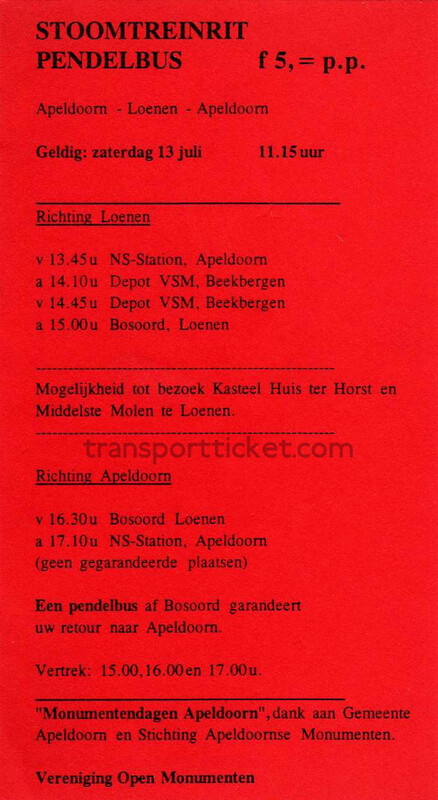 The VSM fleet consists of German steam locomotives, Dutch diesel locomotives and German and Austrian carriages.